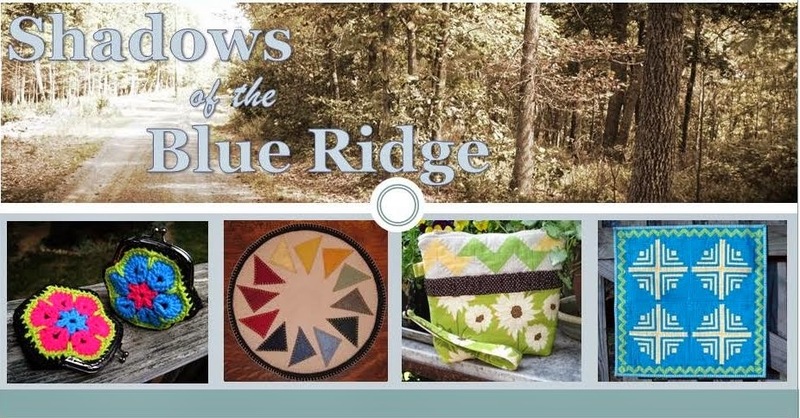 This past weekend my local quilt group met for a sew-in day. Wow! It's it's not often I have such a productive day. 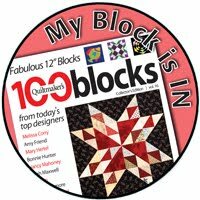 I knew this would be a great opportunity to join together blocks for the Faith Circle (do. Good Stitches) quilts I sponsored this year. 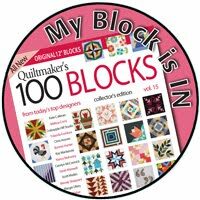 I had set the blocks aside during our moving/unpacking journey, but now is the time to get these three quilt tops finished. First I assembled tops from improve log cabin blocks. 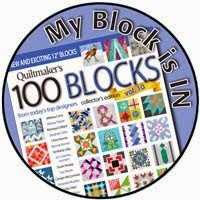 I asked the ladies to contribute blue/green blocks for a boy quilt and pink/orange blocks for a girl quilt. 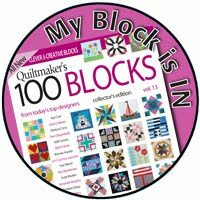 They did such a great job making the blocks fun and bright. I had enough blocks to make a 36" x 48" top for a boy quilt. I may add borders to the sides of this one to make it just a bit wider. 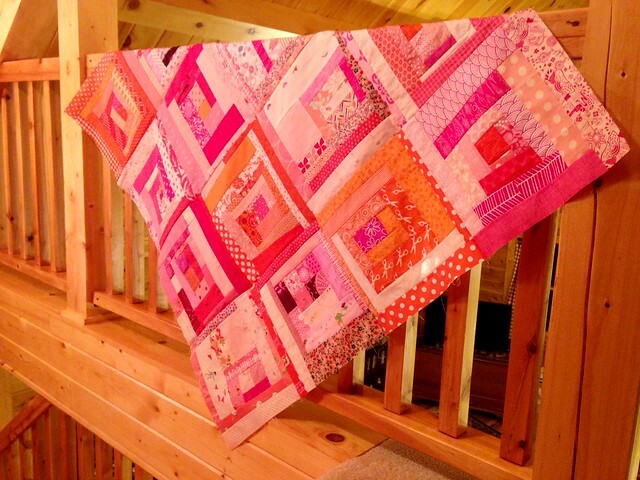 There were more of the pink/orange blocks, so this top measures out at 48" square. This will be a nice size for a young girl. These three tops will be quilted up and then set aside to go to a Royal Family Kids Camp this coming summer. These camps are for children in the foster care system who often have little to no things of their very own. 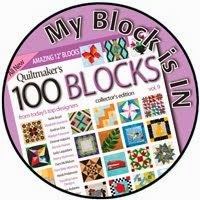 My local quilt group has committed to donating 40 quilts to be distributed to the children. 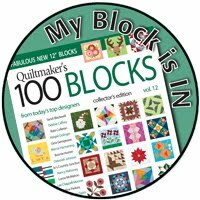 I think it's a blessing that both my online quilt group (Faith Circle) and my local quilt group (Winchester Modern Quilters) are combined into this effort. Now to keep the momentum going and get them sandwiched and quilted. Wish me luck! As a side note: I'm trying to identify good photo locations in our new home. Log homes are interesting because all of the wood makes the lighting have golden undertones. These are my first efforts at photographing quilts indoors. I'll keep working with lighting and camera settings to see how to best take indoor pictures. Wishing you a happy, warm, and productive weekend! These are all just delightful. I confess tho that the trees.....oh yeah! 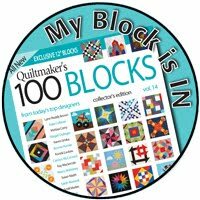 I'm sure the children will be thrilled to have their very own quilts. All are wonderful, but I really really really have to try that tree top. It's a beauty! 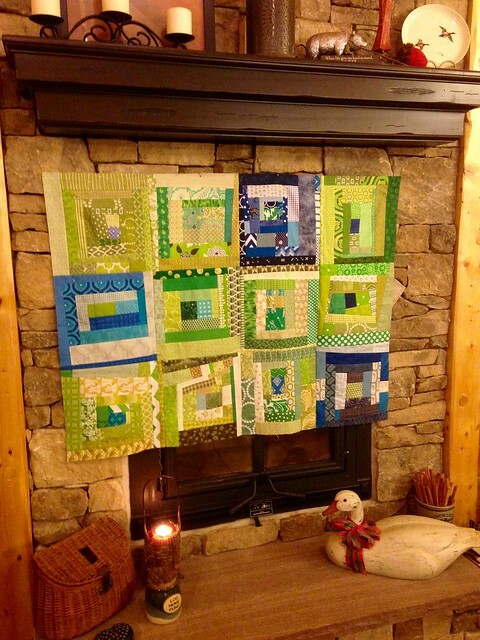 Love that these are improv (improve :-)) quilts. I'm sure that made them easier to put together. I know you didn't ask, but I'd leave the border off the boy quilt. 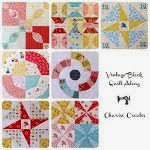 First, borders aren't modern, and second, 36" x 48" is generally considered the perfect baby-sized quilt. As for your lighting, I'd suggest investing in full spectrum bulbs for your sewing area. That might improve the quality of the light. At least try a full spectrum bulb in a long-armed, moveable clamp-on-type lamp. Then you can aim it at the quilt for picture-taking. 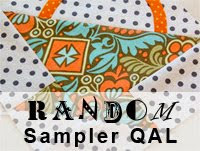 In any case, your quilt-making efforts are wonderful! You've been very generous with your time. Great work! 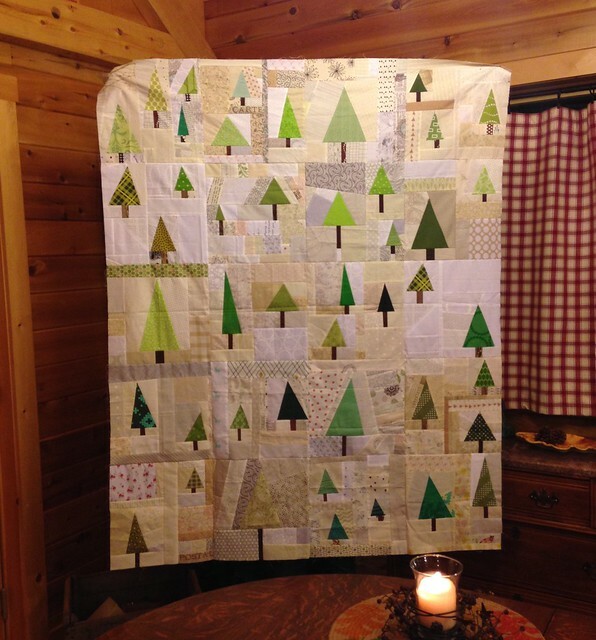 The tree quilt is my favorite--so much scrappy fun! !